There are a lot of important areas in the business world, but there are not many more important or essential than email. Since the inception of the internet, email has pretty much been the one constant, especially in business terms. However, with the way the world is changing and evolving these days, it’s easy to assume that email is an outdated and obsolete idea and that businesses would do better without it. 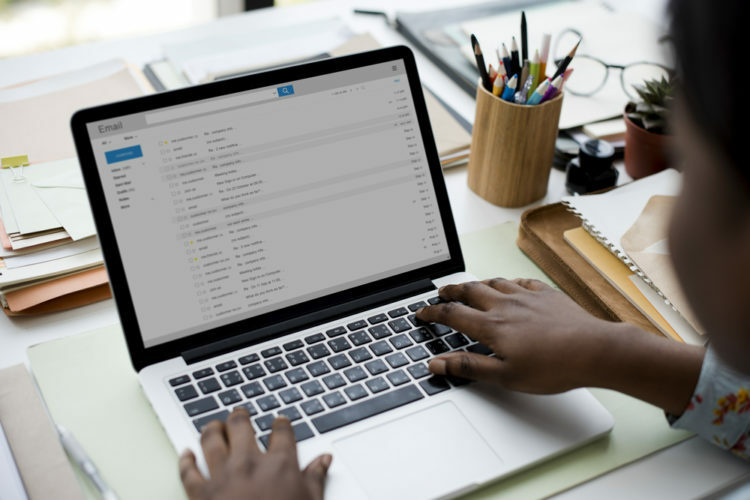 You probably focus on a lot of the aspects involved in the business world, but we reckon you probably don’t spend enough time considering how important email is in the world of business. You’ve got to understand how important it is to craft wonderful emails and look at how this can change things within the business. Email is a powerful marketing tool, and it’s important to understand why email still plays such a big role in the business world. For one thing, you need to consider the fact that business emails are a great way of communicating with clients and potential customers all over the world. Sometimes phone calls are not a viable form of communication due to language barriers and time zones. But emails allow you to connect with people across the world in a professional and concise fashion. Of course, you need to make sure the emails you’re sending are of the highest quality they can possibly be, and that might mean a bit of work and hiring people to craft emails for you. A great way of making sure your business has the best possible emails is to use email hosting services in order to get the perfect email packages. That way email can be one of the strongest and most successful forms of marketing your business produces. In fact, it is proven that email marketing is one of the best forms of business marketing in terms of acquiring new customers. In fact, 85 per cent of retailers in the United States consider it to be one of the most effective forms of marketing. In many aspects, it has even proven better for customer acquisition than social media has! Email lets you engage with customers directly, and on a level that feels more personal and individual. People tend to engage with this sort of approach much more than they do with other forms of marketing, and that’s one of the things that make it so popular. When you run a company it’s important to make sure every penny counts. As such, you’ve got to look at making savings wherever you can, because this will make the company more financially strong. Email marketing is an excellent way of marketing the business in a cost-effective fashion, and that’s why you seriously need to consider it. Hopefully, after this post, you will have a better understanding of exactly why email plays such a big role in the business world. You need to think about how you can best harness the power of email marketing to bring the best possible results for your business. These are some of the excellent ideas that will help you get the best out of your company’s email marketing.